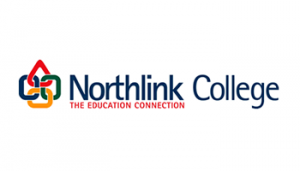 The courses presented at Northlink College are career-orientated to bridge the gap between the lecture room and the world of work with the least disruption at the end of the training period. Students who attend class are expected to be neatly dressed at all times. It is expected of students to attend their classes regularly and to obtain a trimester mark of at least 40% per subject. Careers: machine technician or operator.